Pulmonary & Sleep Associates of Jasper, P.C. Our medical staff at Pulmonary & Sleep Associates of Jasper, P.C. includes Jan Westerman, MD and Aleisha Dunagan, CRNP. Dr. Jan Westerman is a Board Certified Physician in sleep, critical care, pulmonary and internal medicine. 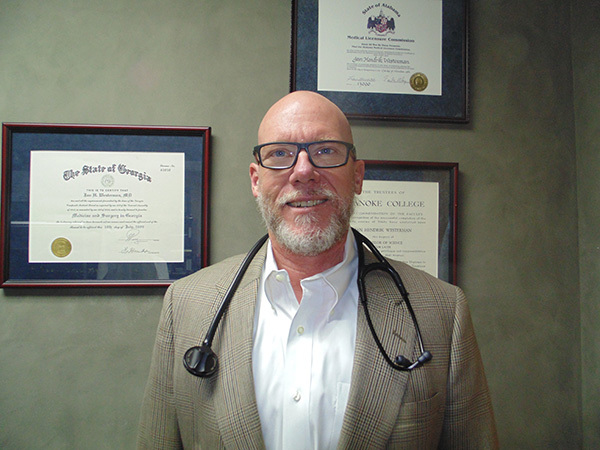 He attended medical school and earned his medical degree from the University of Alabama School of Medicine, graduating in 1985. He completed his residency at USAF Medical Center Keesler in 1988 and his fellowship at University of North Carolina Hospital in 1991. 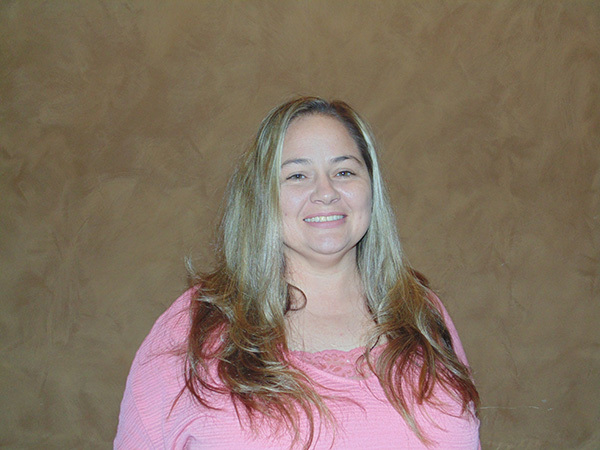 I am Walker County born and raised and I have been employed with Dr. Westerman since 2012. I earned an Associate’s in Nursing from Bevill State in 2006, and started my job at Princeton Hospital. I worked at Princeton for 6 years before graduating from the University of Alabama at Birmingham with a Master’s Degree in Nursing. I have been married to Jesse Dunagan since 2003. We have 2 sons, J.R and Carson. I became a nurse practitioner because I wanted to take care of people and make them feel better. I thoroughly enjoy my career and could honestly not see myself doing anything different. I have great coworkers, here at Pulmonary and Sleep and I am honored to serve my patients. Our patient portal has the information you need. Sign in today.